If you’re running a restaurant, club, gallery, or other similar organization, you know how important claim tag fasteners are to keeping things organized and running smoothly. 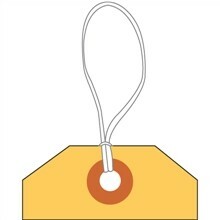 These tags are perforated for easy tear off and consecutively numbered for ease of use. 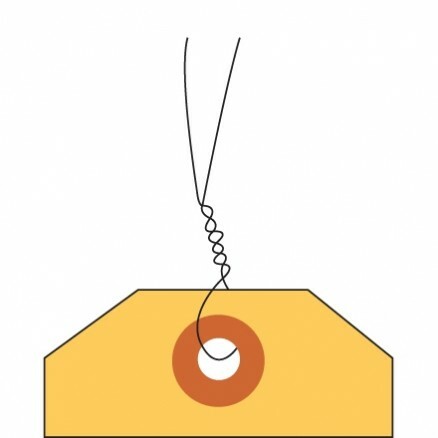 They also come with either wire, string, or elastic attached, making them easy to apply. When you’re running a business, you don’t want to struggle or waste time with claim tags. You want a straightforward process that is easy to use and one that works. That’s what our claim tag fasteners can do for you. 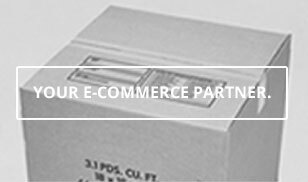 Trust the Packaging Company to supply your business with what you need to run your organization smoothly and effectively. We pride ourselves on helping businesses succeed by supplying them with the tools they need to get work done. We know that, despite supplies like claim tags being necessary, you don’t want to spend significant time or money searching for the right products. Instead, you want to get what you need and get back to work. That’s what the Packaging Company can do for you. We are a one-stop resource that provides our clients with high-quality products at affordable prices. 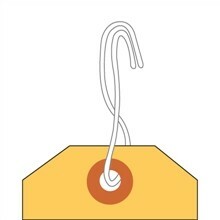 Whether you’re looking for tags or just about any other product, we’re here to help. In addition to stocking a wide variety of useful items, we have also dedicated ourselves to providing high quality customer service. While the trend these days seems to be making it hard to get in touch with a company, we strongly believe in speaking with our customers and help them out in any way we can. If you have a question about any of our products or if you have a logistical issue that you’re not sure how to solve, give us a call or an email. We’ll be more than happy to speak with you.